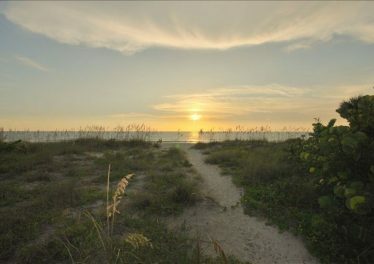 The City of Indian Rocks Beach welcomes you and invites you to visit this “Little Piece of Heaven”. 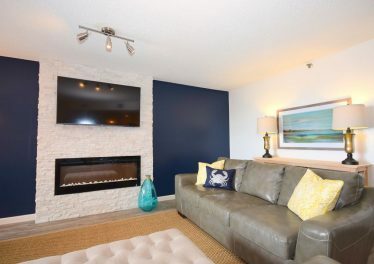 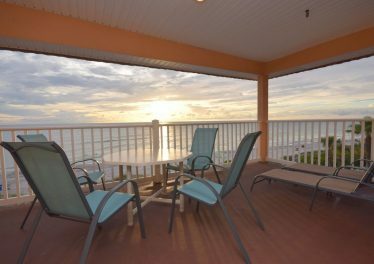 With sensitivity to the environment, safe beaches, wonderful restaurants, and quaint vacation rentals makes Indian Rocks Beach a favorite for seasonal guests. 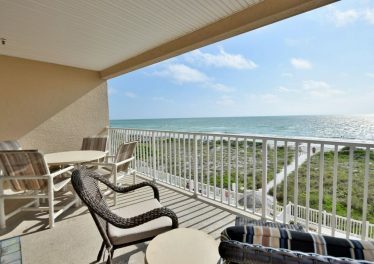 Indian Rocks Beach is less than three miles along the Gulf of Mexico and, like its neighboring barrier islands, waterfront property faces either the Gulf or the Intracoastal Waterway. 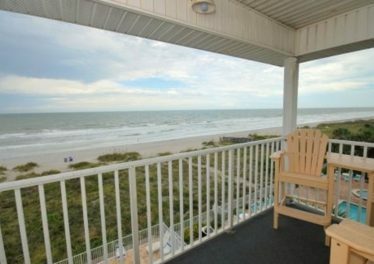 At some points along this narrow piece of land you can view both bodies of water. 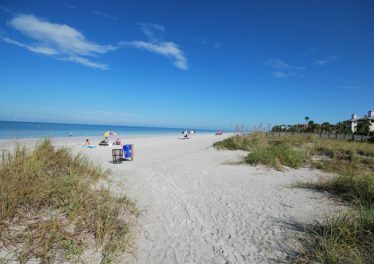 A quiet town of approximately 4,000, Indian Rocks Beach was initially developed in the 1920’s as a weekend getaway destination for wealthy inland residents. 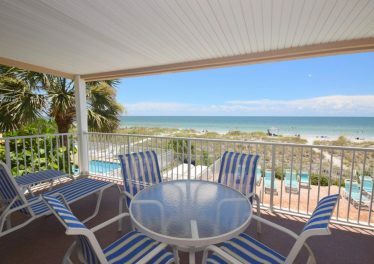 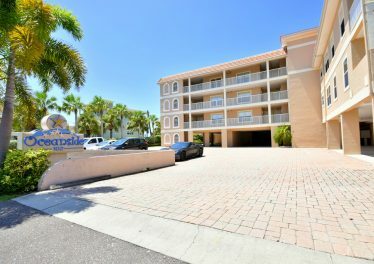 Its 2.7 miles of beachfront are popular with all ages and has over 25+ beach accesses.